Assistance with real estate transactions – Unless you work from your home, the location of your business is likely an essential part of your success. Whether you rent or purchase real estate, you want to ensure that your location is secured, regulated, and cost-effective. An attorney can review lease agreements and all documents involved in a real estate sale or purchase to ensure that your best interests are protected. Intellectual property protections – Many businesses depend upon an invention, brand, or another type of idea or development for success. These products or ideas are collectively referred to as “intellectual property” (or IP) and it is imperative to properly protect this property. Obtaining patents, trademarks, and copyrights can help to avoid a conflict if someone else wishes to copy or use your brand or idea. Conversely, an attorney can take steps to ensure you are not infringing on anyone else’s IP, which can result in costly litigation. 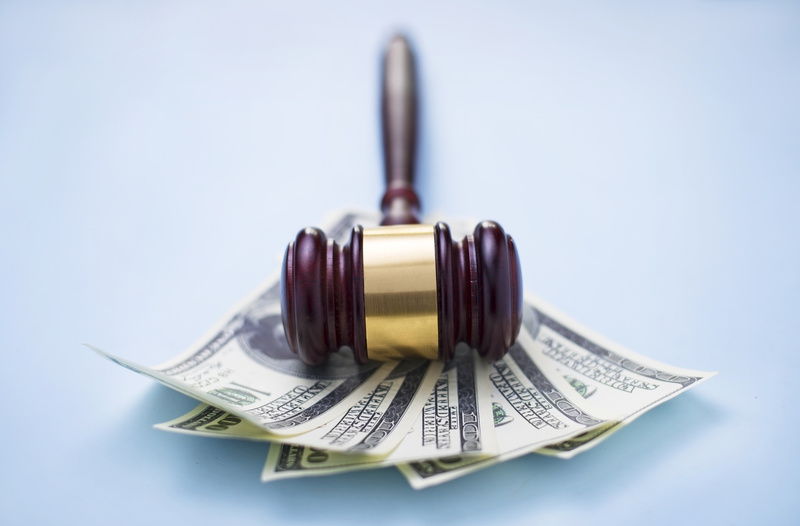 Litigation can require a significant amount of money and time and your business can suffer because of a legal claim. 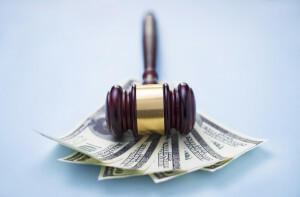 It is critical to have an attorney on your side who is working to avoid business litigation at every turn. Structure Law Group, LLP in San Jose helps every type of business with all relevant legal issues, so please call our office at 408-441-7500 today or contact us online.